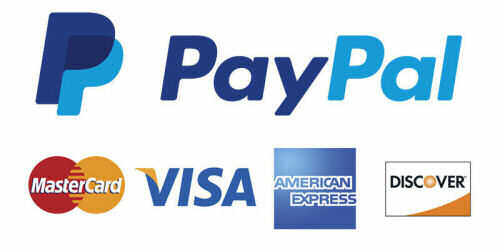 Our special coupon code allows you to receive 10% off your order. Your coupon code is valid for daVideo Rikor, daVideo Akia and daVideo Presta. Your discount code will be emailed to you instantly, and will be valid for 30 minutes after entering your email address below. The daVideo Rikor video camera sunglasses are the most advanced glasses we have ever released! Stunning 60fps allows you to record smooth video of fast action sports. Video camera glasses allow you to record HD 1080p video while being hands free. No more worrying about running out of storage recording videos or snapping photos. 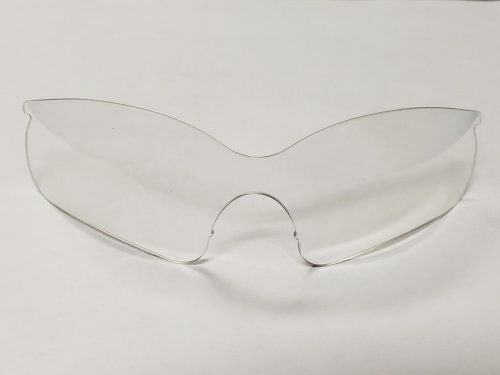 Our one of a kind glasses allow you to store up to 128GB memory. 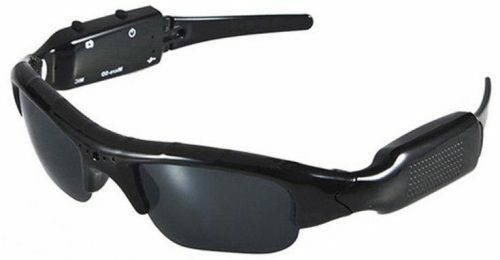 Our unique patented designed daVideo Rikor video camera sunglasses feature a vertically tiltable camera lens that can be adjusted 12° downward and 10° upward. The water resistant frame is made of a super light weight & flexible Grilamid TR90 material, and shaped to fit different head sizes. Our Z87.1 standard, UV400, interchangeable quality lenses are 2.2mm thick and are designed to handle the most extreme sports. Our video camera sunglasses also allow you to easily insert your own prescription lenses. Adjustable comfortable nose pads allow a custom fit to meet the needs of all different sized faces. For those who are unfamiliar with 60fps, this super fast video speed is brand new technology for sunglasses. Never before have people been able to record smooth extreme sports action. Records HD 1080P @ 30fps or 720 @ 60fps. 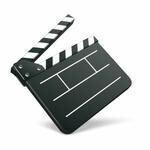 Capture stunning point of view video with a click of a button. 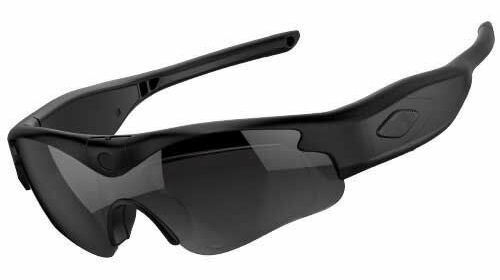 The daVideo Rikor video camera sunglasses can output a wifi signal; and wirelessly connect to any iOS/Android device. Download our free app to see live real time streaming video through your cell phone. The app also allows you to change settings such as resolution, color saturation, white balance, exposure, date stamp, volume and more. With other video glasses out there, you would only be able to change these settings while connected to a computer. Super thick 2.2mm lenses for extreme action sports. Reinforced frame & impact resistant. Your video camera sunglasses have a built in high quality 12MP camera. Take still photos with a click of a button. Snaps 3 photos in a row, even while recording video! You can choose to use the glasses to just snap photos, or you can record video, while snapping photos at the same time. When you are finished taking photos, you can stop recording video at any time. This feature is perfect for anyone who wants to get full video on roller coasters or during action sports, while also snapping still photos the entire time. Video camera glasses notify you with vibrating notifications and LED lights. No more having to look at small blinking LED lights on bright sunny days. Vibrations will notify you when you start and stop recording so you never have to take your eyes off the action! We also feature LED light notifications as well. No more having to ever worry about running out of space! 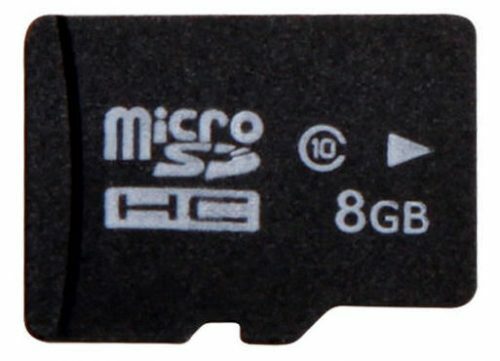 Add up to 128GB memory to your video camera sunglasses. 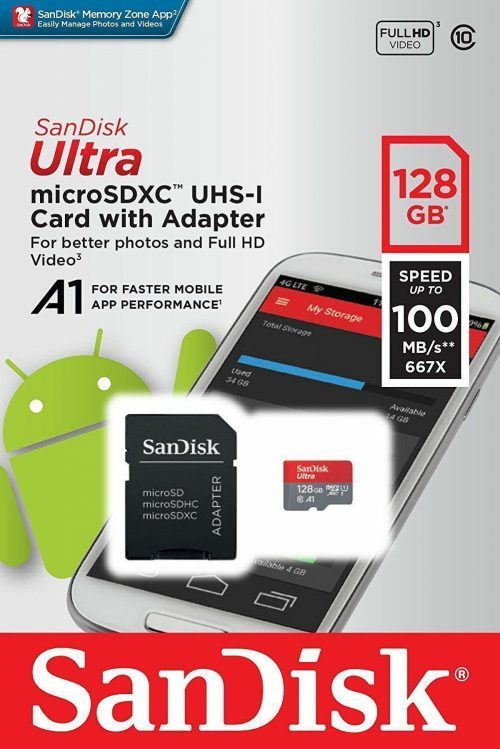 Easily store thousands of videos and tens of thousands of high quality 12MP photos. The 480mAh high capacity lithium polymer battery is able to handle extreme temperatures between -4 degrees Fahrenheit (-20 degrees Celsius) to 131 degrees Fahrenheit (55 degrees Celsius) Fully charge battery in about 1 hour.